Napili Point #B138026 WE pay it forward! The ALOHA way! Cash $ back after your departure! Ocean front Condo in Napili! 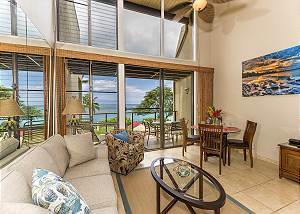 You'll find the ocean front view looking towards Honokeana Cove in Napili exquisite. 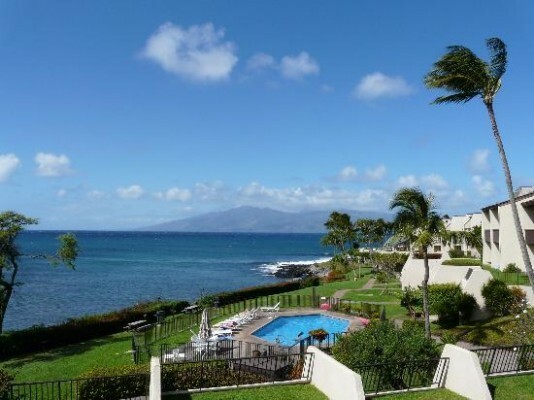 Enjoy this fabulous Oceanview 2 bed, 2 ba condo with new modern coastal/beach furnishings.